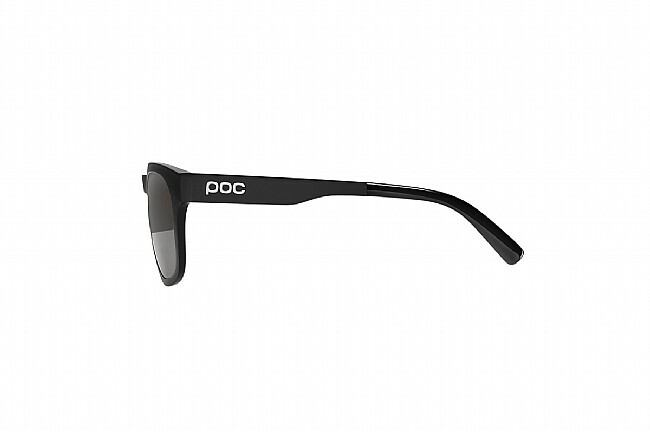 For a pair of sunglasses that's at home at the bar, on the mountain or at the starting line look no further than the POC Require. 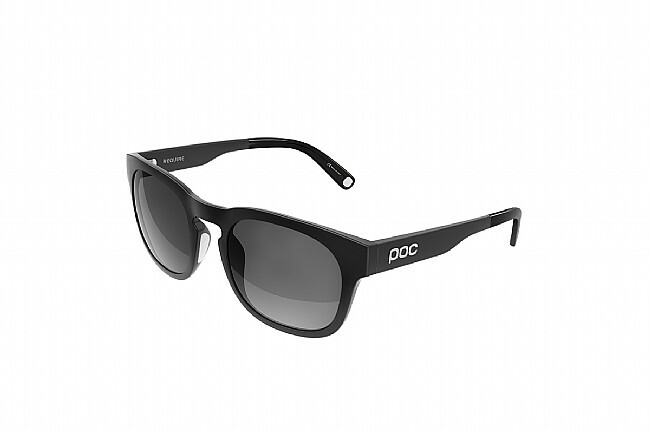 These updated classics utilize moder, high-performance materials like the injection molded grilamid thermoplastic frame. Lightweight, durable and flexible, you can throw these optics in your jersey pocket and rest assured you’ll be pulling them out in one piece. 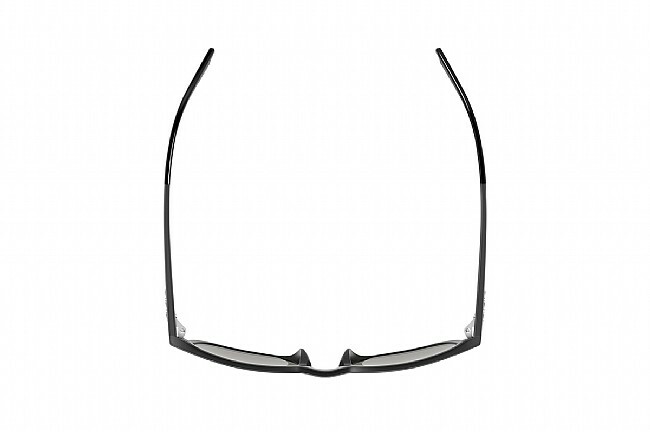 The durable nylon Carl Zeiss Vision lenses provide best-in-class optical clarity. These tints are specifically developed to meet the needs of an urban environment by highlighting traffic- and car lights, while being adaptive enough to be used in all environments.